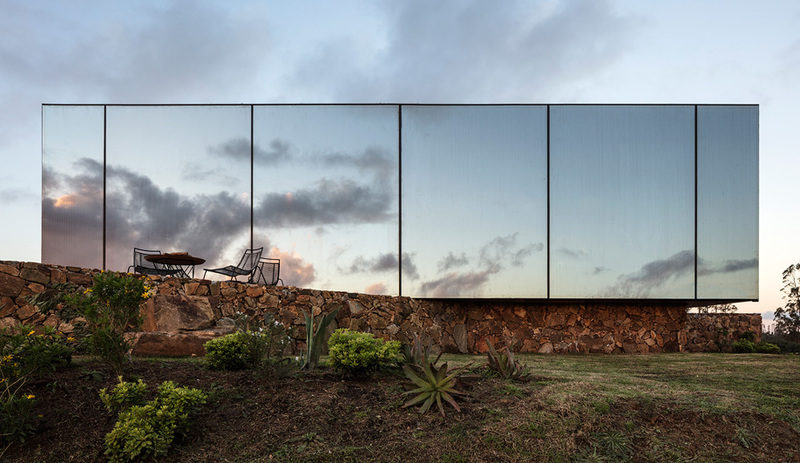 Constructed using all-local materials, the long, low building draws on the area’s building tradition of thatched farmhouses. The thatch-covered Wadden Sea Centre, a new visitors’ centre at the Wadden Sea National Park, sets the tone for a boundless landscape. The marshlands of the Wadden Sea National Park in southern Jutland in Denmark are a vast horizontal landscape, UNESCO World Heritage Site–listed, and famed for the millions of migratory birds that stop for food on their way north and south. 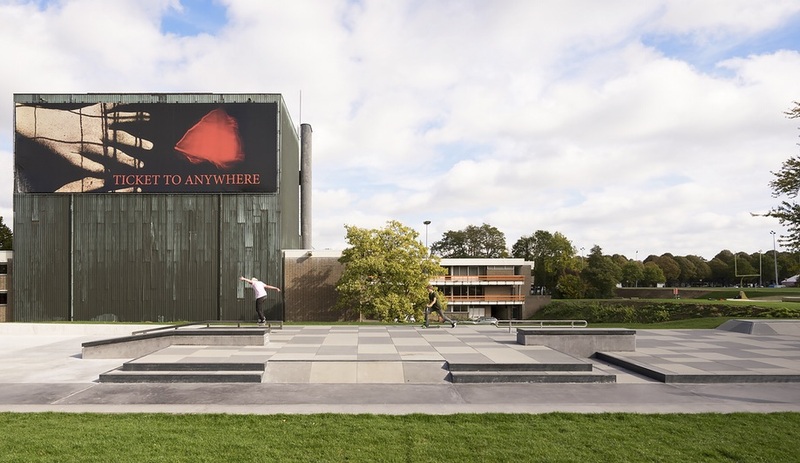 “You have this enormous horizon, so we tried to make the building rise from the ground,” says architect Dorte Mandrup of the Wadden Sea Centre, a 2,800-square-metre reimagining of the visitors’ centre that incorporates a new exhibition space. Composed mostly of thatched walls and roofs, the four-winged building sits low, almost camouflaged in the landscape. It dares not upstage the almost monochromatic surroundings. 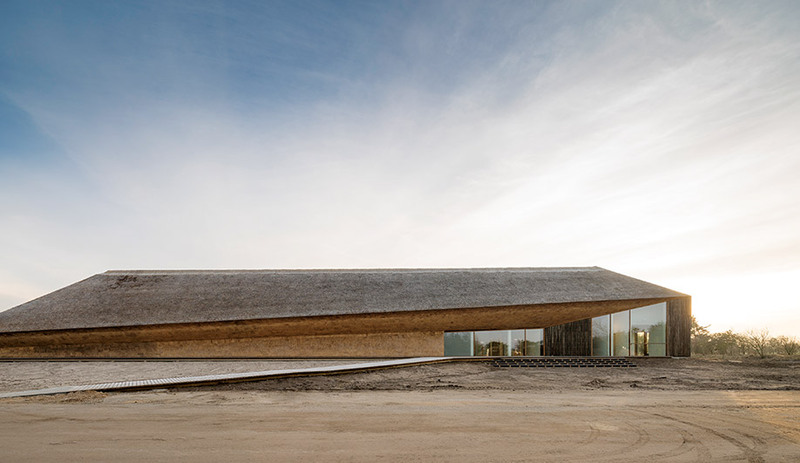 The project arose from a 2014 competition for which Mandrup’s proposal drew on the area’s history of Viking settlements and traditional thatched roofs made of reed from the marshes. 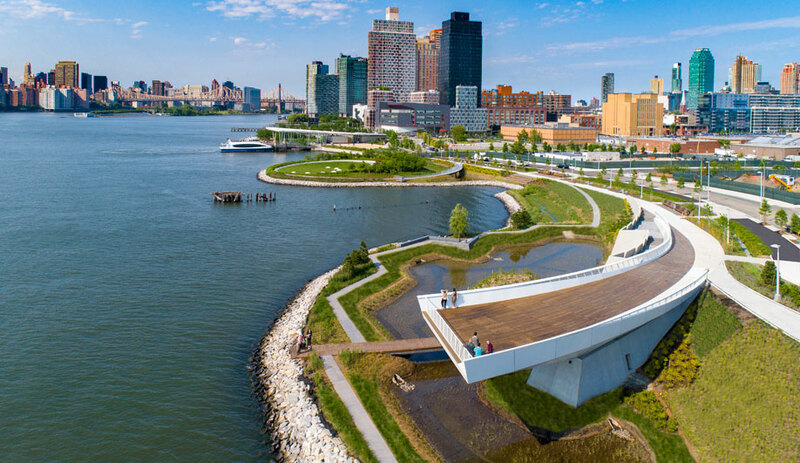 Both sources provided age-old solutions to perennial problems: the Vikings erected their buildings on raised platforms to prevent flooding, while thatch has been used for centuries to cope with the extreme coastal conditions. “Thatch is very good for salt water because it’s naturally impregnated by the salt, whereas steel and everything else is bad,” says Mandrup. “Plus, it’s a beautiful way of working. There’s no cutting, and you ram the bundles of reeds into place.” One challenge was to upgrade the documented standards around thatching usually done by father-and-son-type operations. 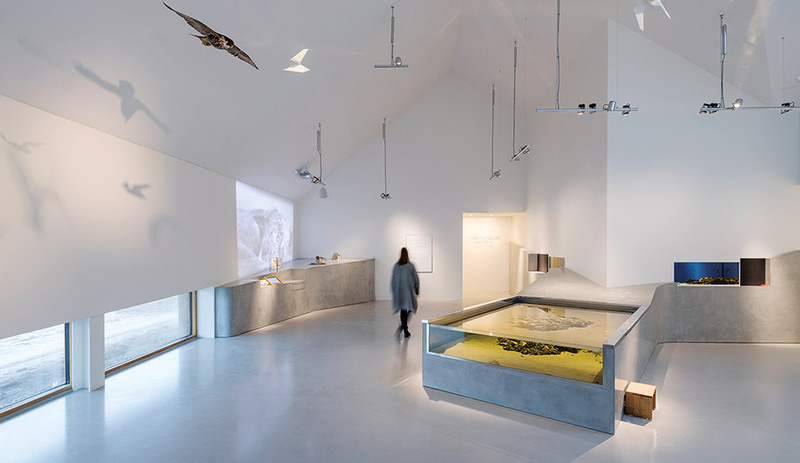 For the interiors, where there are exhibition and laboratory spaces, Mandrup aimed to make visitors’ spirits soar as if they were watching birds in flight. 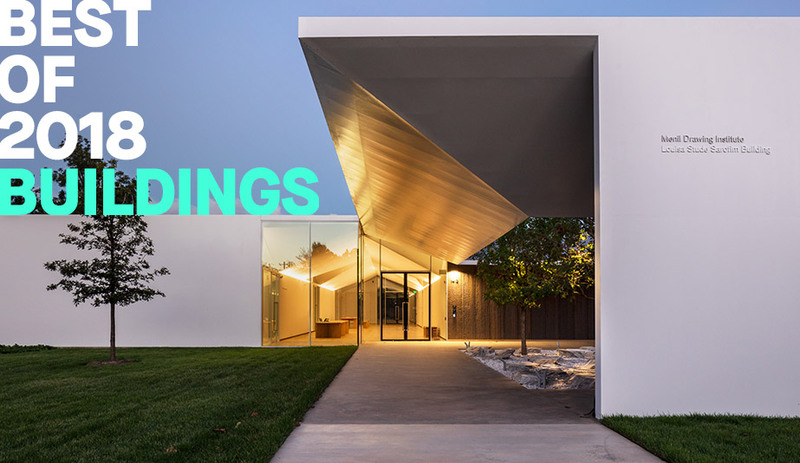 By angling the walls where they meet the gabled roof, the firm created dramatic spatial shapes and flooded most of the rooms with natural light from skylights.